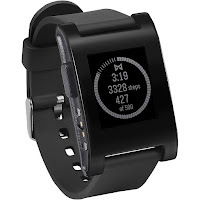 Today, you can purchase a Pebble Smartwatch on amazon for $73. That's an all-time low. 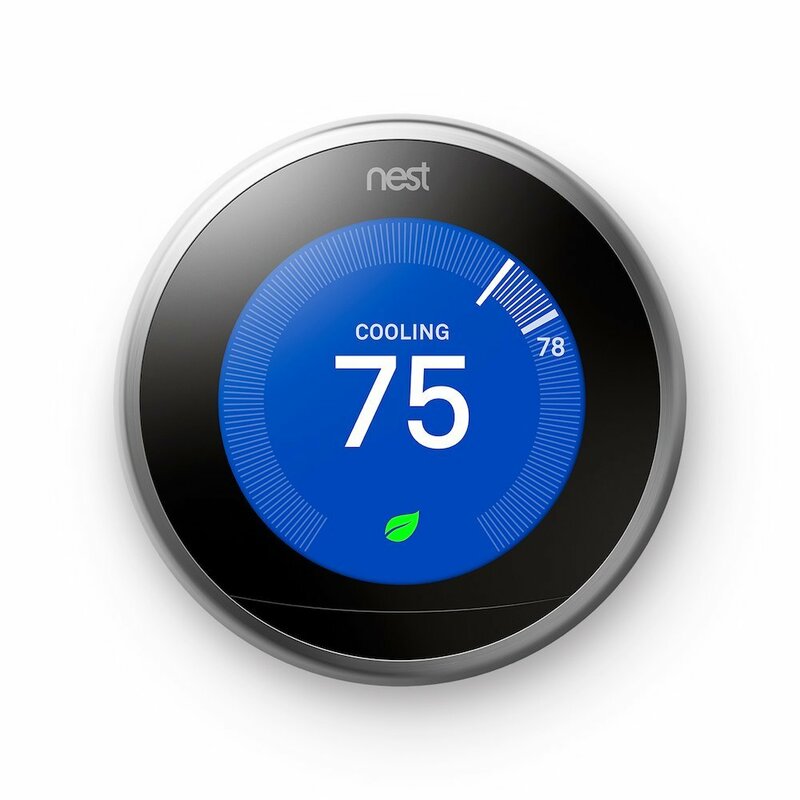 Also, the Nest Thermostat is $50 off. For a total of $199 you can get your hands on it!